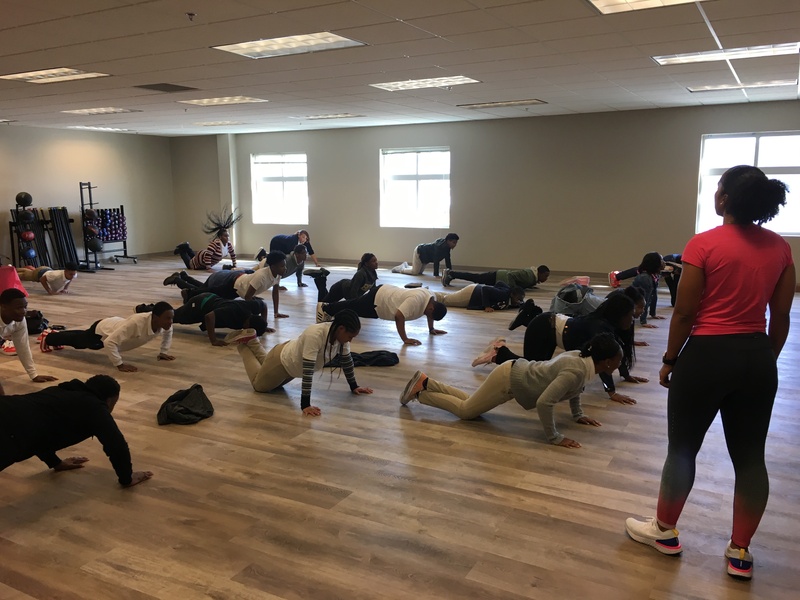 March 2018 To kick off our Wellness programming, Speak Life students visited the Good Samaritan Health Center of Atlanta, GA. This experiential activity reinforced the importance of healthy eating and exercise covered in our sessions. 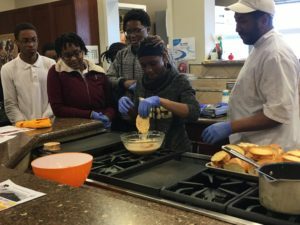 Students were able to learn about the center’s urban organic farm, participate in an exercise routine, and help prepare a healthy meal. View pictures from our other college/exposure tours here. February 2018 We were happy to have guest speakers Jaylin Myers and Brenda Usher motivate our students. 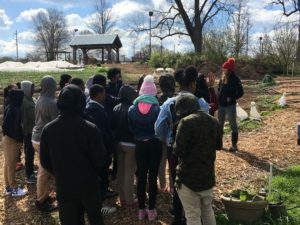 Myers, a certified urban farmer and student at Tuskegee University, reinforced to students the value of dreaming big and having the discipline to reach their goals. 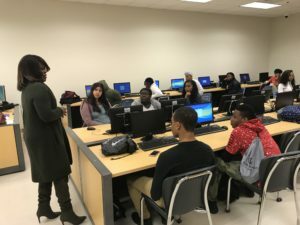 Usher, former AT&T Account Executive and current real-estate agent, explained to students how her choice to forgo bad decisions in place of positive ones has led to her success. View pictures from their talks here. If you are also interested in speaking with our students, visit our Volunteer Application page. 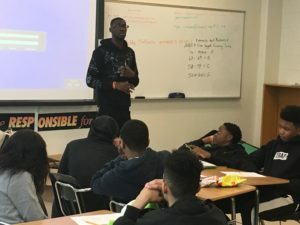 February 26, 2018 February 2018 marks the launch the Speak Life program at Douglas County High School. Programming will include sessions on Life Skills, Self-Development, and other modules of the Speak Life program. Click here to learn more about the Speak Life Program. 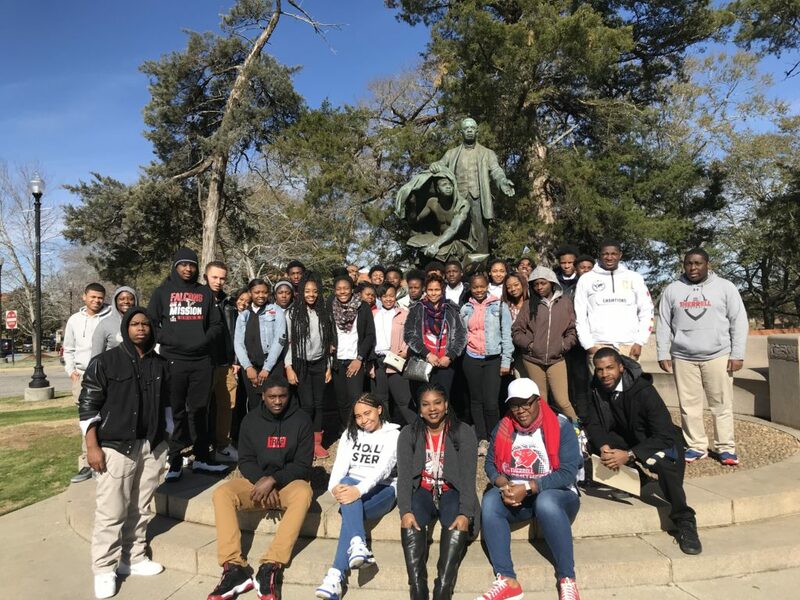 We have over 17 college tours scheduled for the 2nd semester of the 2017 school year, including Tuskegee University, University of Georgia, and Georgia Gwinnett College. We are looking forward to inspiring students to be their very best and to prepare for their futures. Learn more about our college tours here.